By Michael Burkhardt. 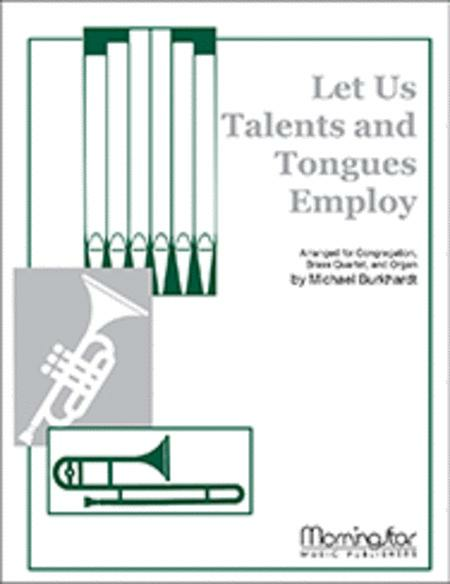 For Organ and brass quartet. Chamber Music. Level: Medium. Published by MorningStar Music Publishers. Spirited setting of Jamaican folk tune LINSTEAD marked by relentless syncopation and driving rhythmic ritornello (introduction, interludes, coda). Holy Communion, Witness and Outreach. Brass Quartet (2 Trumpets, 2 Trombones) and Organ. Purchase includes brass parts.